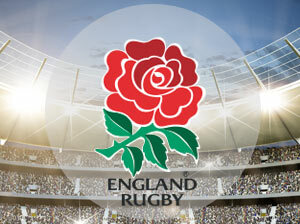 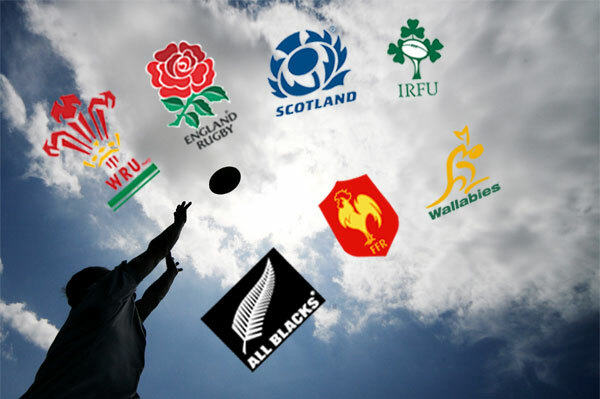 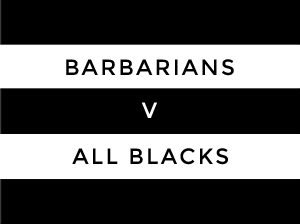 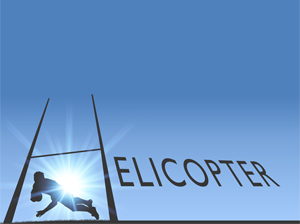 This entry was posted in Events and tagged rugby union on October 23, 2018 by Atlas Helicopters. 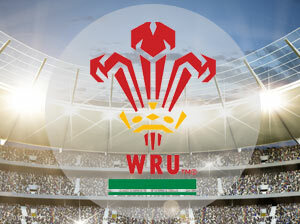 This entry was posted in Events and tagged Millennium Stadium, principality stadium, rugby union, Wales on October 18, 2016 by Atlas Helicopters. 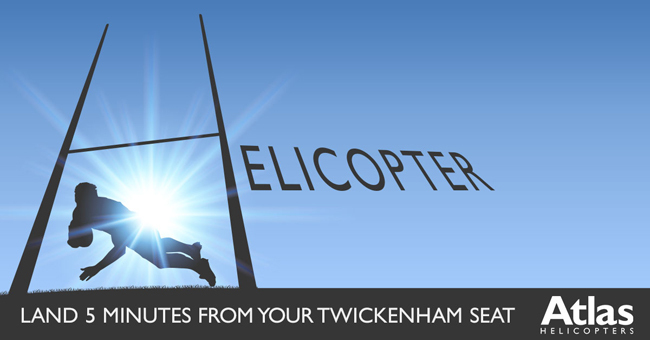 This entry was posted in Events and tagged rugby union, rugby world cup on October 9, 2014 by Atlas Helicopters.